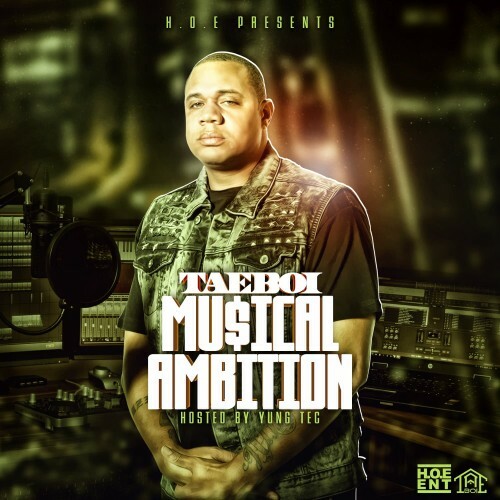 Taeboi has been perfecting his craft for so long, Musical Ambition has been in the works to give the loyal fans a taste of what they love about Taeboi. His first solo mixtape after all the features he has done and the people have spoke. They want that hood classic. And with the features of talented MCs and the all mighty Yung Tec this is proven to be just that. H.O.E. represents Musical Ambition. Follow @IndyTapes, @YungTec187 & @Taeboi01!